Here you’ll find the great dragons of mythology and folklore from around the world. Discover fascinating true stories about real dragons. (There are more of them than you think!) Plus a few reviews, jokes and poems. $4.99 and up on Amazon or Draft2Digital. Buy it now! The Gellboar, a dark fantasy novelette. Just $.99 on Amazon or Draft2Digital. The epic war is over, the great Enemy destroyed. A ragtag band of survivors makes their way home, only to discover there were survivors on the other side, too. And even a lesser evil from that vicious host can still be a deadly threat. 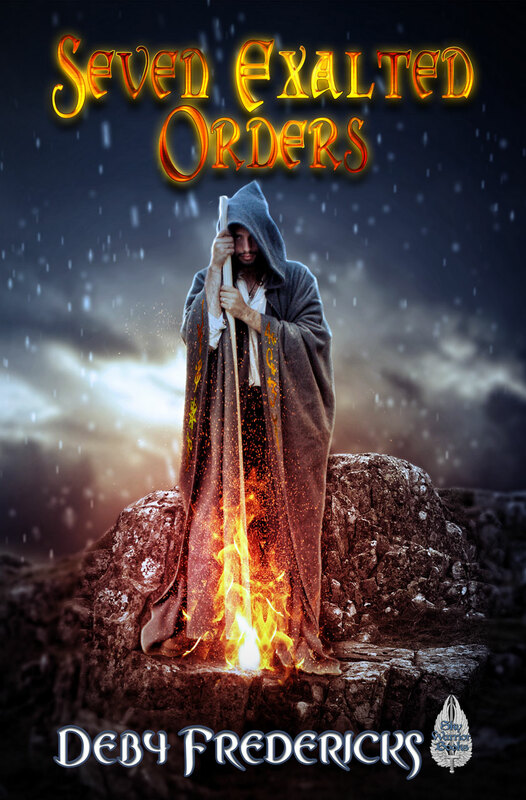 It’s swords against sorcery, with more than just their lives on the line. The travelers, who barely know each other, must summon the courage to face one more battle. Just $.99 on Amazon or Draft2Digital. The podcast ran during spring of 2013 and is available on my web site. Wee Folk and Wise, a fairy anthology edited by Yours Truly. All over the world, fairy tales are told. There are big fairies and little fairies. Ugly fairies and pretty fairies. Wise fairies and silly fairies. Sweet fairies and scary fairies. Twenty authors share their own fantastic fairy tales in this magical collection. What kind of fairy will you meet here? 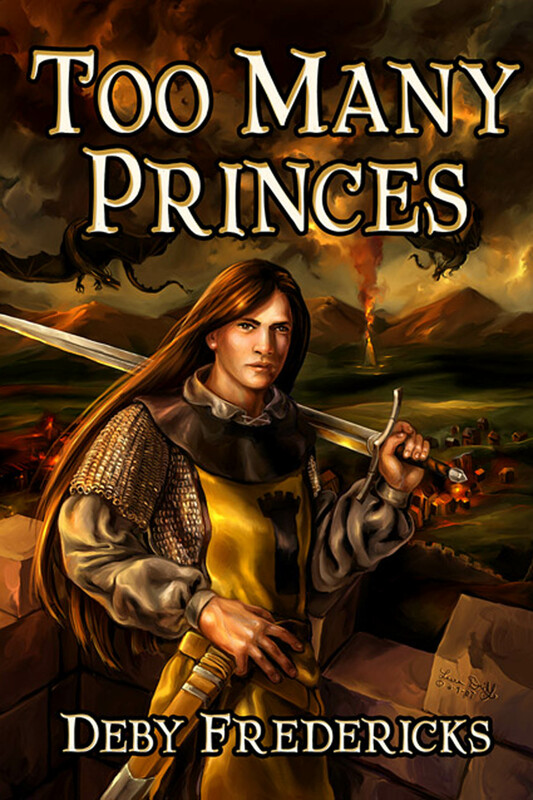 A magical e-book, just $5.99 on Amazon. Madeline had a perfect life, until she learned her husband was a sorcerer who consorted with demons. Transformed into a beast, with the intent to silence her, she struggles to retain her humanity and save her young son from his father’s vile legacy. 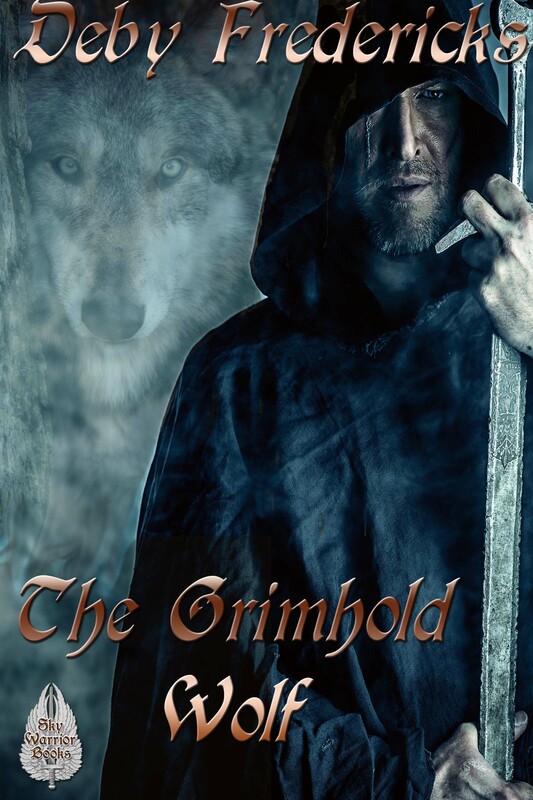 Thomas is a warrior priest, so obsessed with werewolves that he was ordered into retirement. Charlie is the young boy who must choose between his father’s power and his mother’s love. These three battle through a maze of evil, where demons may be the only victors. 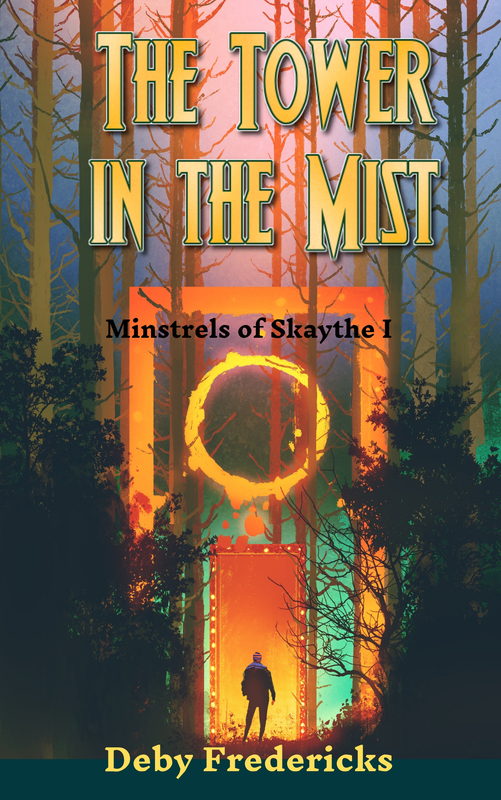 In Arkanost, all magi must belong to one of The Seven Exalted Orders, each bound to a single magical element, but Ryamon is trapped in the wrong one. His life-long dream is to be a Fire magus; as a Stone magus, he’s miserable. Then he hears about Valdira, a peasant girl whose power over plants and animals is as rare as it is illegal. Ryamon makes a desperate bargain: if he brings Valdira back for trial, he’ll be admitted to the Order of Fire at last. It’s a great plan until he actually meets Valdira. Click here for purchase information. Published by Dragon Moon Press. This is a duo that relate the adventures of Shenza, a young sorceress who solves crimes with magic. Dragon Moon Press published. Click here for information about The Magister’s Mask, and here for information about The Necromancer’s Bones. In addition, I have a chapter in Dragon Moon’s Guide to Writing for Young Adults and Sky Warrior’s anthology, The Dragon’s Hoard.